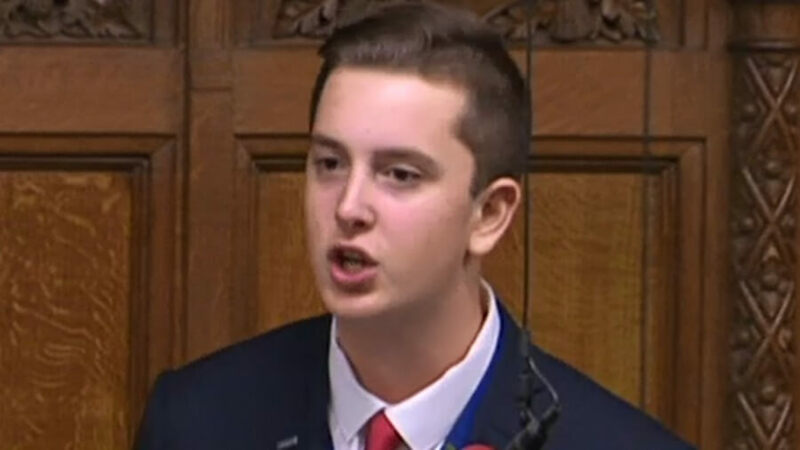 Sixth Form College student Dominic Jones has spoken up on behalf of local youngsters in the House of Commons. 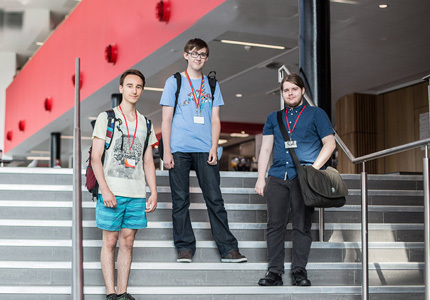 Dominic, of Kirkland Gardens, Monk Bretton, is a Member of Youth Parliament (MYP) for Barnsley and was involved in a discussion about lowering the voting age to 16 at the annual MYP debate. The debate was chaired by the Speaker of the House of Commons, the Right Honourable John Bercow MP, and broadcast live on BBC Parliament. Prominent politicians including Jeremy Corbyn and Diane Abbott watched the debates and Andrea Leadsom, Valerie Vaz and Wes Streeting gave speeches from the dispatch box. 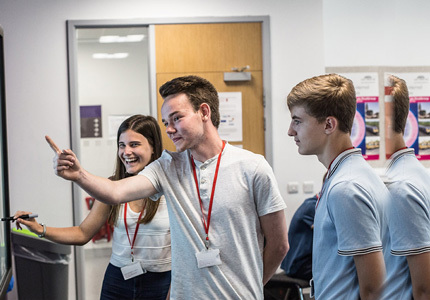 For 17-year-old Dominic, who is studying A Levels in History, Politics and Sociology at the Sixth Form College, the experience provided a day to remember. 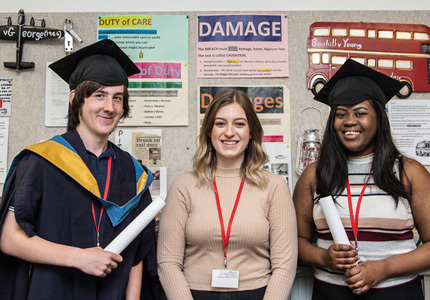 He said: “It was a fantastic feeling to represent the young people of Barnsley and act as a voice for them in Parliament. It was an honour simply to be at the debate and I was very lucky to also be asked to speak. 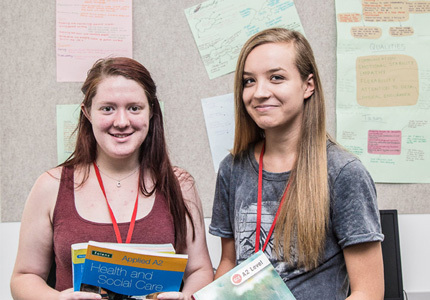 For more information on our courses, visit our Open Day on Saturday 1 December (11.00am-2.00pm).